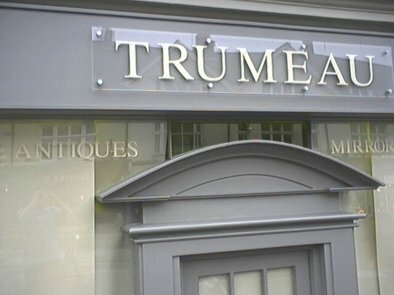 Clear Cast Acrylic Shop Front Signs look modern and very professional. Made from 10mm thick clear cast acrylic with polished edges, vinyl letters on the face with satin finish stand off fixings. This kind of product is suitable for Designer Shops and Exclusive Restaurants.